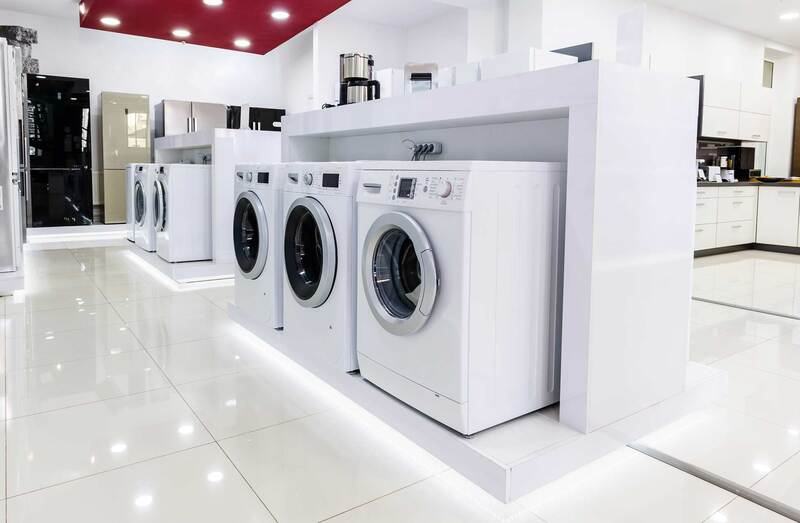 For the household appliances’ sector RIPOL has developed hybrid systems in a wide range of colours and finishes which meet all of the customer’s aesthetic needs. They have excellent mechanical characteristics and good resistance to chemical agents and yellowing. With the RIPOL products you can paint fridges, microwave ovens, washing machines, dishwashers, air-conditioners and all other household appliances. Standard or controlled particle-size is used with standard or thin film.